Film art. To get more information subscribe the NEWSLETTER-invitatation, look at the frontpage (website)!! 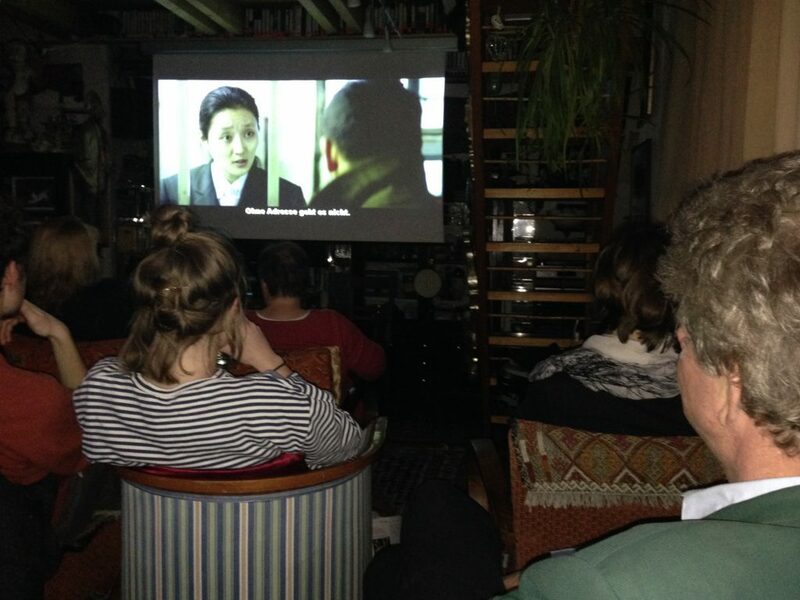 ART FILM Ciné privé/ChamberMovie –only with personal invitation via newsletter and apply up to 2 hours before the programms starts under kunstGarten@mur.at or 0316262787!). We can offer many films in OVS. Donations are welcome!